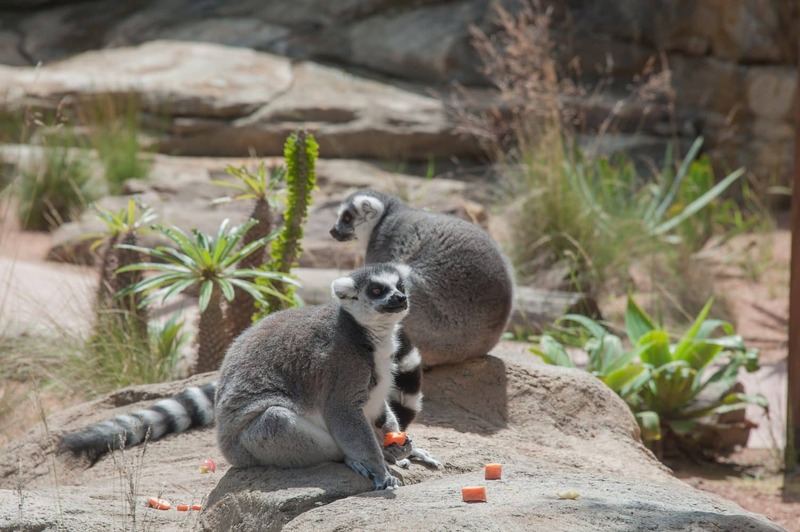 There are a number of animal experiences for you and your family to enjoy during your next tour of Sydney; including zoos, farms and native wildlife tours. Whether you want to get up close with animals in the Sydney CBD, or are prepared to travel a little further afield, there are a number of great options available. 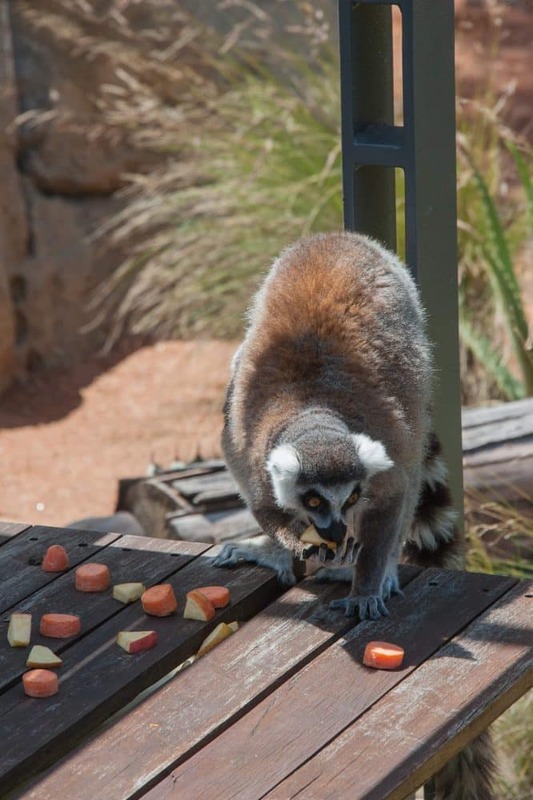 Featherdale Wildlife Park is a great place to start your animal experience as it is home to over 1700 native Australian animals. 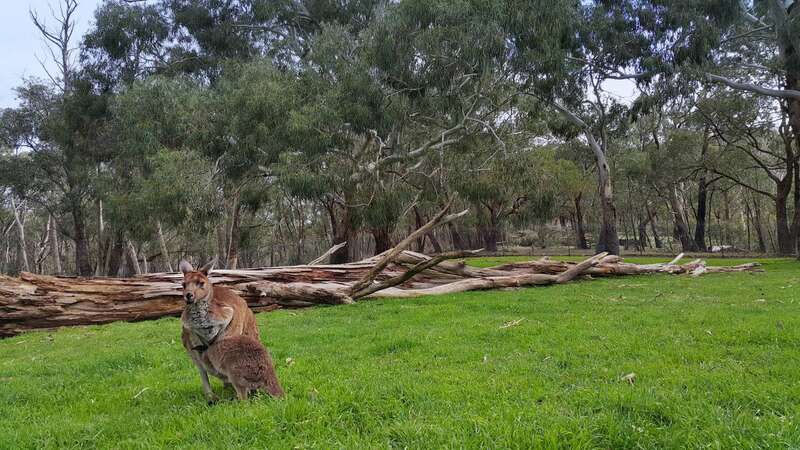 Located just 45 minutes north-west of the CBD, Featherdale Wildlife Park has koalas, kangaroos, wombats, crocodiles and many other native species for visitors to enjoy. There are also keeper talks throughout the day where you can learn more about Australia’s unique animal species. For a marine experience, head over to the Sea Life Sydney Aquarium, one of Sydney’s most popular attractions. The aquarium contains over 13,000 sea creatures including sharks, penguins, tropical fish and so much more. You will be able to step aboard a glass-bottomed boat known as the “Shark Explore”, as well as view an amazing colony of Gentoo Penguins. Once you have finished at the Aquarium, walk to the nearby Wild Life Sydney Zoo which is home to massive crocodiles, sugar gliders and beautiful butterflies. 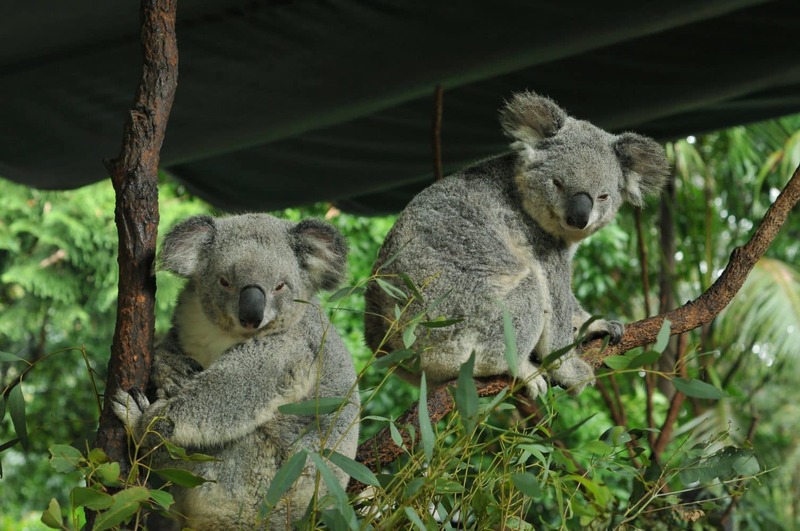 Make a special trip to have breakfast with the koalas or check out the interactive koala exhibit on site. Other great places to enjoy animal experiences in Sydney; include Taronga Zoo and Symbio Wildlife Park. Most of these attractions are located close to the city, making them ideal for day trips. So click the links to explore the range of animal experiences available in Sydney and book online today!